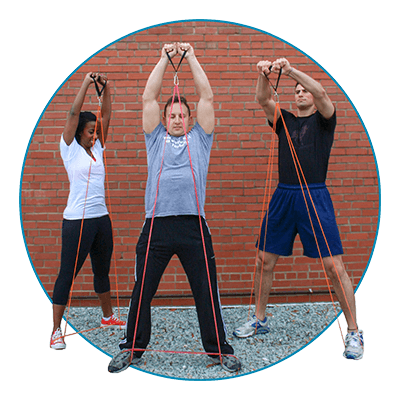 Workout intensity is often measured by your 'time under tension'. 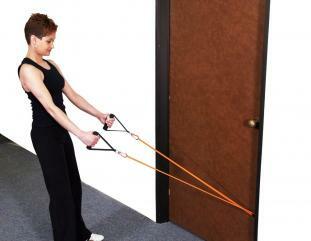 The longer you expose your muscles to load (iron or rubber) the more you'll get out of your workout. 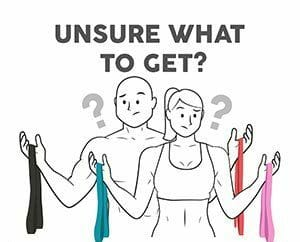 For this reason, try and squeeze your biceps momentarily at the point of maximum tension, and then slow down your return to starting position during any biceps exercise. 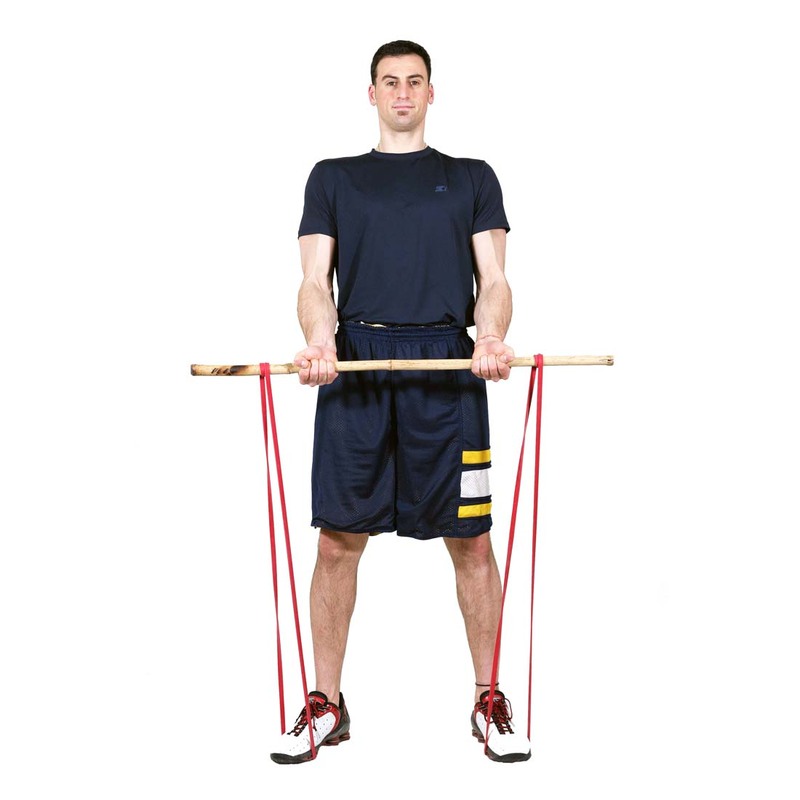 Maintaining constant tension on band and keeping your core tight, so that you are never resting during the set, will help improve your eccentric, isometric, and concentric contractions. 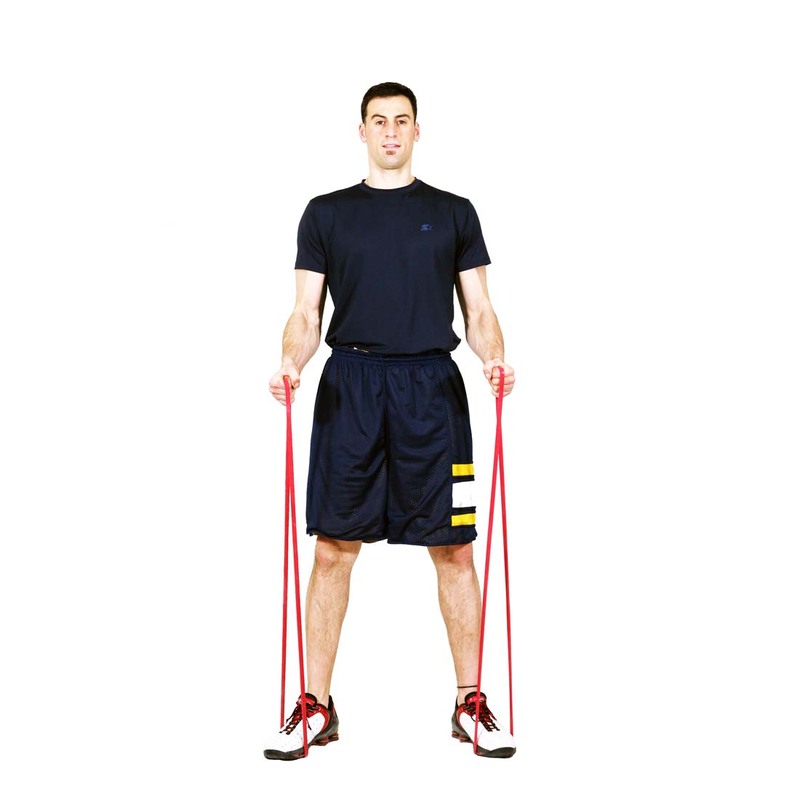 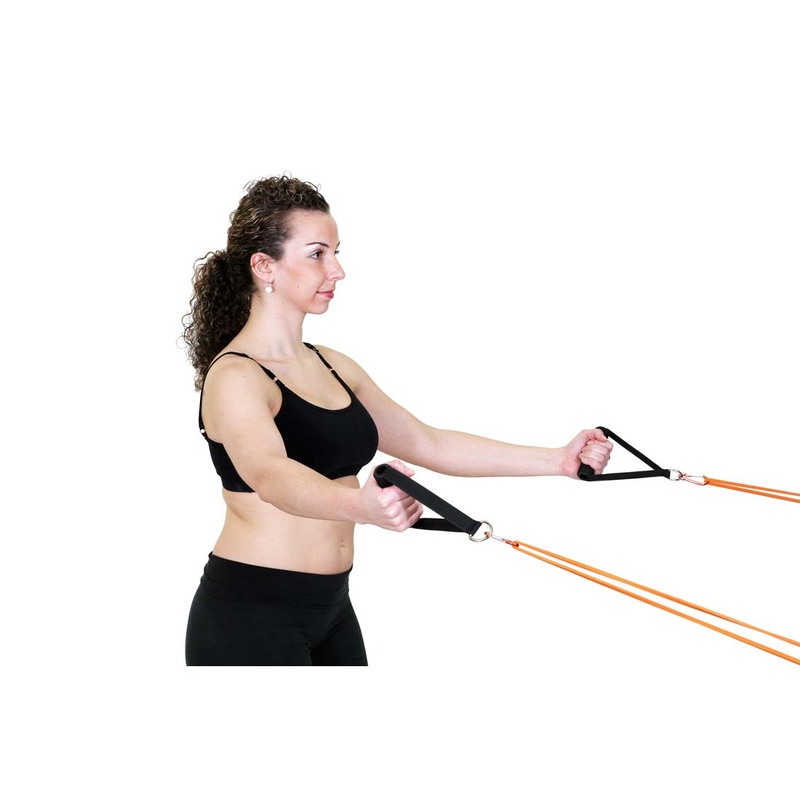 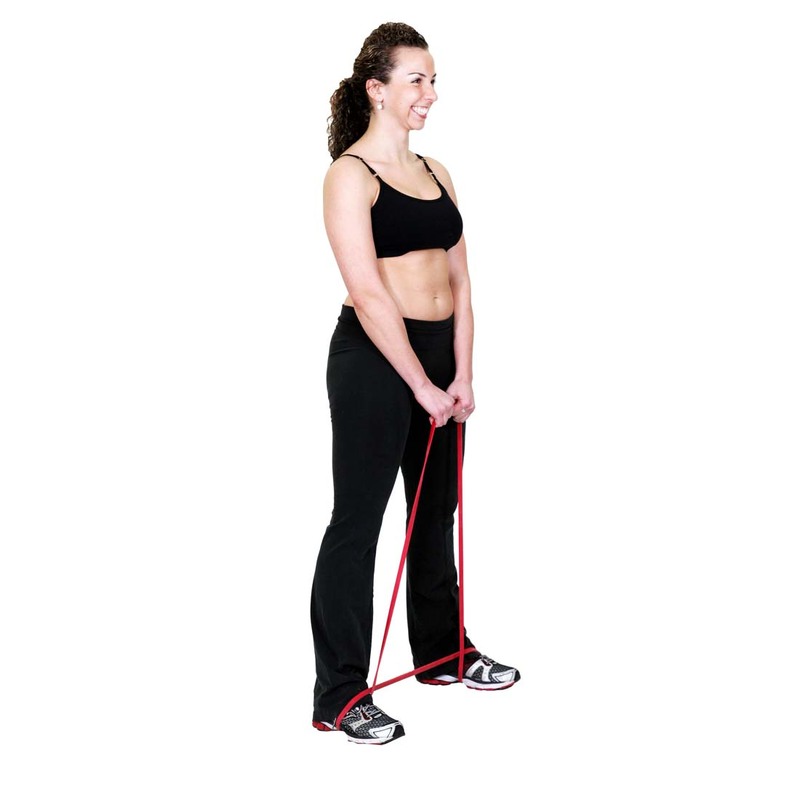 Our resistance bands are widely used for many different exercises. 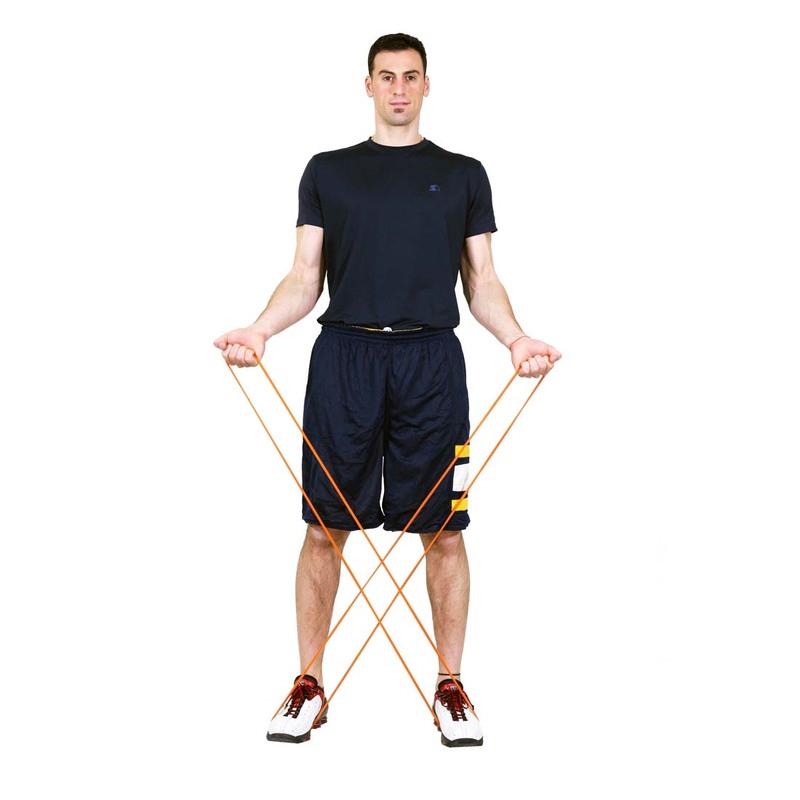 We hope you explore new ways to use your bands and share by posting and tagging @rubberbanditz.